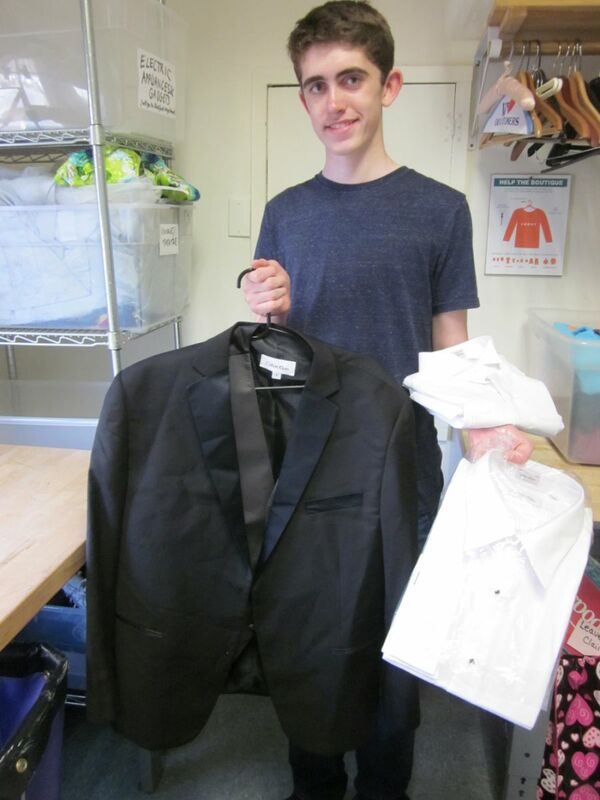 Each year, the Center helps our students obtain that special outfit they need for prom night. We offer donated dresses, tuxedos, shoes and accessories so that they can attend their proms and graduation parties in style. We invite local teens to come to us for help; all appointments and calls are kept strictly private. If you know of a young person who might need help, they can call the Center directly (914)232-6572. If you have any formalwear to donate, please bring it to the Center during business hours: Tuesday, Wednesday or Friday, 10 am - 4 pm, Thursday, 12 pm to 6 pm or Saturday 10 am - 1 pm. Click Here for more information on the Prom Drive.